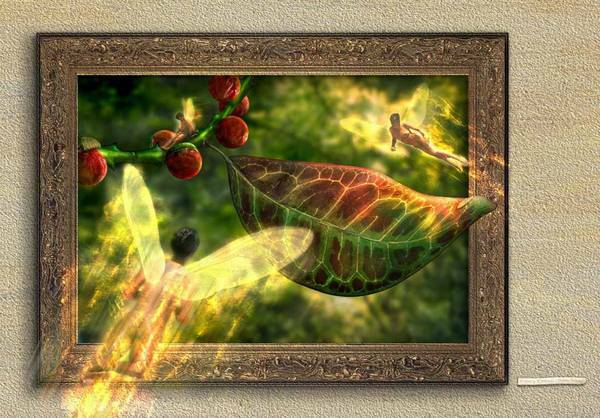 Great 3d effect of flying creatures,detailed,beautiful colours. Breath taking. What is your inspiration? wow! i love this piece it's amazing!! do u sell prints?